A plume of an organic solvent called 1,4-dioxane has been slowly spreading as it inches closer and closer to the Huron River. Matthew Naud, the Environmental Coordinator for the City of Ann Arbor, joined Stateside to explain what a “dioxane plume” is, where it came from, and what is being done to clean it up. According to Naud, from the 1960s through the 1980s, it was sprayed on nearby fields and it was removed by using a deep water injection well. 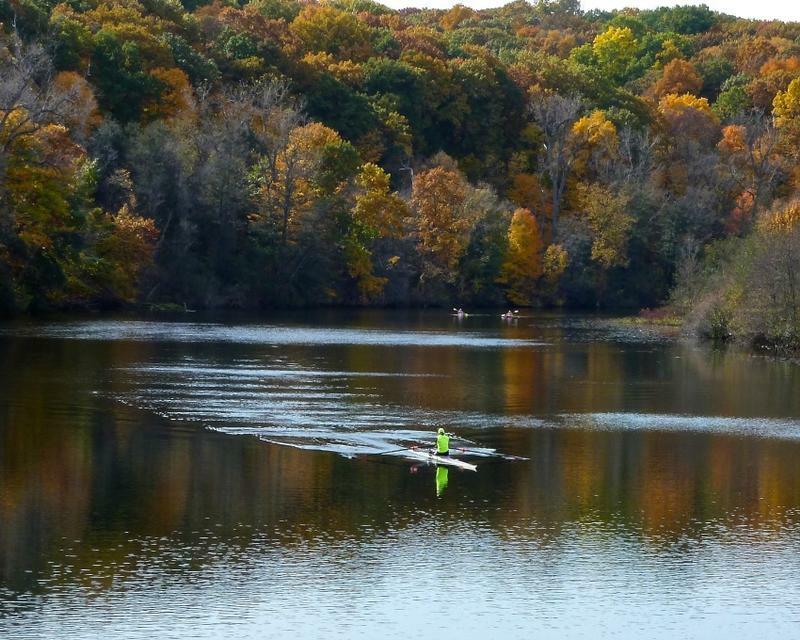 A graduate student at the University of Michigan discovered the chemical in a nearby lake, which led to the finding that the area had been contaminated by this chemical. The state had to sue Gelman Sciences to have it cleaned up, and after Gelman was purchased by Pall Life Sciences, the court order to clean up the contamination carried over to the new owners. Sabra Briere, a member of Ann Arbor City Council from the first ward, says the clean-up efforts are ongoing, but the spread of the plume hasn't slowed. The people who are affected, according to Briere, are people who get their water from wells. The regulation of 1,4-dioxane, or lack thereof, is one of the chief concerns for local officials. The current drinking water standard in the state of Michigan is 85 parts per billion. 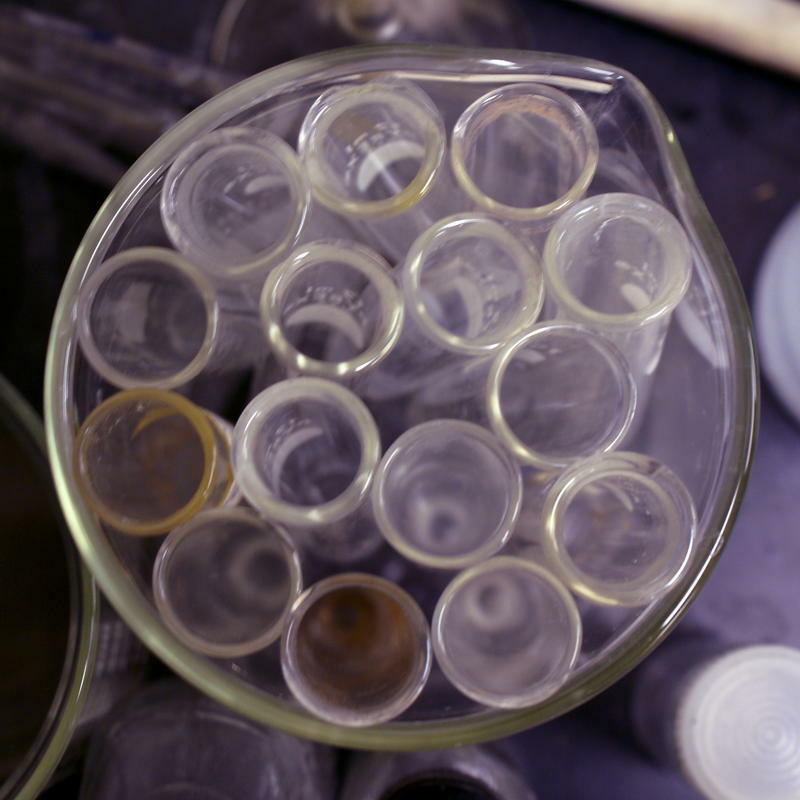 According to Briere, former Michigan Governor Jennifer Granholm set the wheels in motion to put tougher restrictions on 1,4-dioxane, but the state government has yet to follow through on it. In fact, U.S. Rep. Debbie Dingell recently wrote an open letter to MDEQ (Michigan Department of Environmental Quality) director Keith Creagh, seeking stricter regulations for it. “Our big concern is the EPA said this was more toxic, and the state has not responded with a more stringent standard,” said Naud. “We all want our businesses to thrive,” added Briere. “But not at the expense of the community." Evan Pratt, the Washtenaw County water resources commissioner, joined Stateside to lend his expertise, and said the size and scope of the problem should be enough to sound the alarm with the state government in Lansing. “In the late 80s, the DEQ declared this the second-most polluted site in the state, and it’s bigger now than it was then,” said Pratt. Pratt says he wants to see more resources devoted to monitoring the plume, as well as a contingency plan for what happens if it does reach the city’s drinking water supply. Listen to the full segment below to hear interviews with all three guests. The topics include a more in-depth look into the history of the plume, the clean-up efforts, and what the residents of Ann Arbor need to know about the problem. Also, click here to listen to our interview of Robert Wagner from the Michigan DEQ as he joined Stateside to respond to the criticism of the dioxane plume regulations and the clean-up in Ann Arbor. Listen to our interviews with three local Ann Arbor officials about the city's dioxane plume problem. 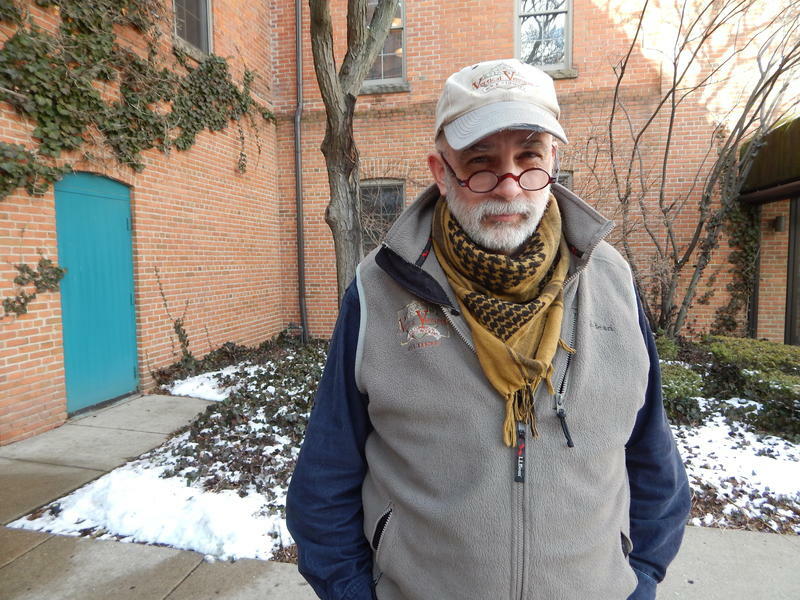 A group of Ann Arbor residents passionately opposed to a planned deer cull have filed a 92-page lawsuit to try to stop it. 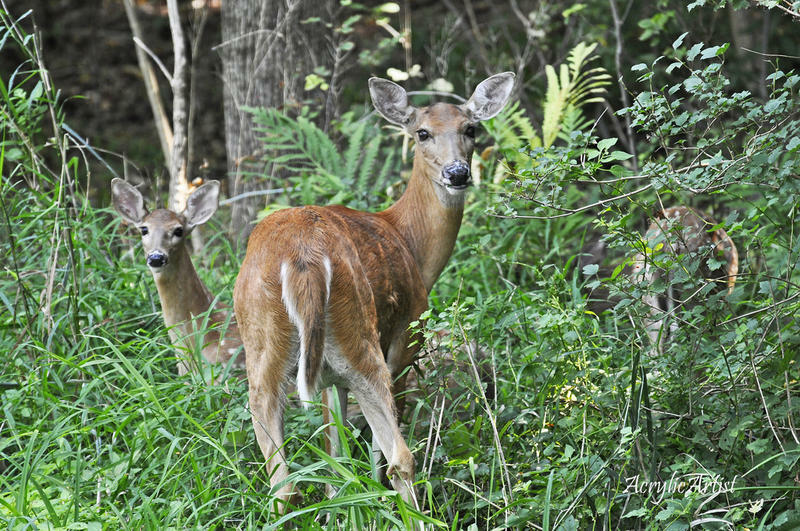 Ann Arbor has hired marksmen with the U.S. Department of Agriculture's Wildlife Services to try to reduce a growing deer population. The deer are eating almost everything in people's yards and nature areas in some parts of the city. The lawsuit contends the city doesn't have the legal authority to order a cull.